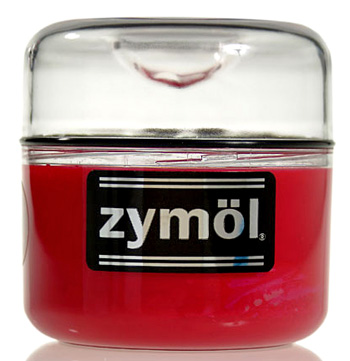 Vehicle Waxes: Zymol Creame Wax 8 Oz. Vehicle Waxes: Mothers Billet Metal Polish 4 oz. Vehicle Waxes: Mothers California Gold Brazilian Carnauba Cleaner Wax 12 oz.